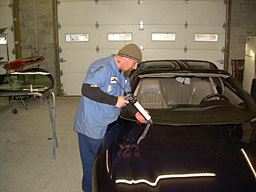 Many times during a collision repair there is a need to remove and reinstall glass or the need to replace broken glass. 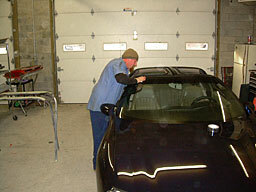 Having full-time experienced glass installers saves time and money. 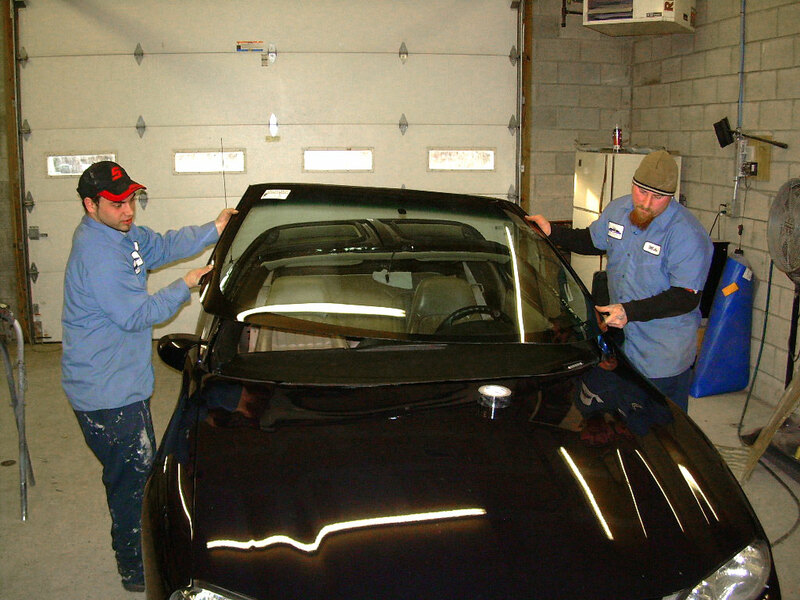 There is no waiting for a glass company to fit us into their schedule, thus leaving your car or truck exposed with broken or no glass. 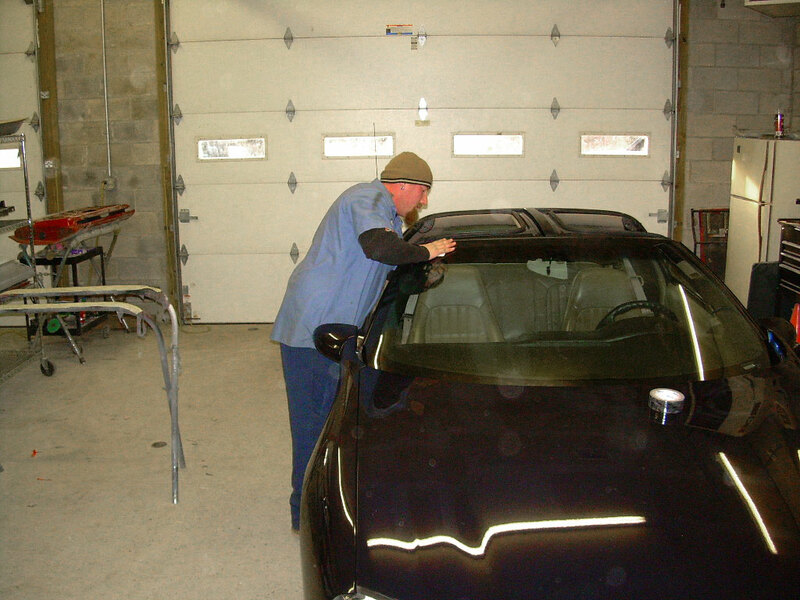 Your undamaged glass is stored safely while your vehicle is in the body shop, and then reinstalled promptly so your interior is never exposed to the outside elements. Having our glass specialists handled your glass needs you will have peace of mind knowing your glass warranty is with Lamon Auto Body.